$189 One-Way to 6 European Cities, $99 to Iceland, From Baltimore & Boston! $199 One-Way Los Angeles to Amsterdam in July! WOW Air is having a sale to Iceland and Europe for flights departing from Baltimore and Boston. Pay just $99 one-way to Reykjavik this fall. And $189 one-way to Amsterdam, Dublin, Frankfurt, London, Paris, and Stockholm. 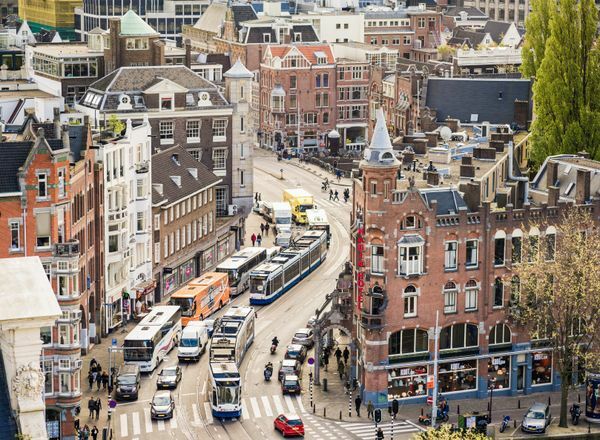 And folks in Los Angeles can fly one-way to Amsterdam for just $199 in July! Return flights to the US cost more, but most are reasonable. I’ve flown on WOW Air. And I had a positive, comfortable experience! Avoid their fees by skipping seat selection, only bring a carry-on that fits under your seat, and don’t check a bag. I found $99 one-way flights on WOW Air to Iceland in September, October, November, and December 2016. Flights back home cost $159 and higher. There are also very cheap $189 one-way fares to popular European cities. Fly out of Boston in September, October, November, and December 2016 for $99. Fly back for $149 or more depending on the dates. Boston has the same $159 one-way fares to European cities. You’ll find $199 one-way flights from Los Angeles to Amsterdam with 1 stop Reykjavik in July 2016. Flights back are NOT cheap. Return on WOW Air or another airline. Or use miles to book your one-way flight on another airline! Best Western, Club Carlson, and Hilton have hotels in Reykjavik (although there are lots of independent hotels). If you have the Citi Prestige card, check for hotel rooms available with the 4th night free perk. If you’re going to Europe, check out my favorite Hilton, Hyatt, IHG, Marriott, Ritz-Carlton, and Starwood hotels in Europe! I like using Hotel Hustle (which even shows you if rooms are available!) or AwardMapper to find hotels for award stays. 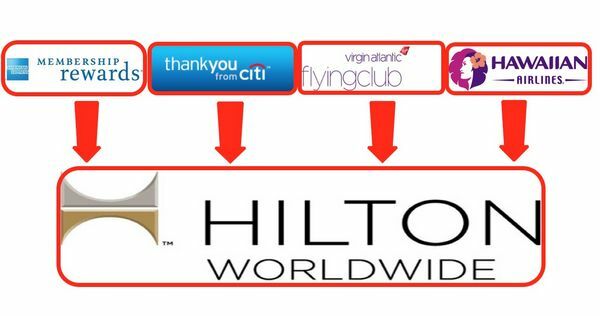 Note: If you’re booking a paid stay, it’s worth checking discount sites like Orbitz, Expedia, or TravelPony for deals. Keep in mind, you won’t get stay credits or points (and might not have your elite status recognized). If you prefer a more local experience, Airbnb is a great way to save money, especially for longer stays. Here are my tips for getting a better Airbnb price and how to choose a safe and comfortable Airbnb. Flights to Iceland and Europe are on sale with WOW Air, departing from Baltimore and Boston. Pay $99 one-way to Reykjavik, Iceland. And $189 one-way to Amsterdam, Dublin, Frankfurt, London, Paris, and Stockholm. And folks in Los Angeles can fly one-way to Amsterdam for just $199 in July. I don’t think these cheap flights will last! Get cheap flight alerts faster by following me on Facebook and Twitter.